TENILLE ON CTV MORNING LIVE – WINNIPEG! Tune in Monday May 13th at 10:30 a.m to CTV “Morning Live” Winnipeg to catch Tenille chatting and performing on TV. TENILLE ON GLOBAL REGINA NEWS! Tenille will be on Global Regina News tomorrow morning just after 8:00am. Tune into see her perform and chat about the Play It Forward Tour! I’m really excited to announce that proceeds from the digital downloads off of iTunes for the song “Dare to Be” are being donated to the Tim Horton Children’s Foundation. I was so inspired by my time at camp last summer in Kananaskis. I loved watching the campers grow into themselves through the 10 day session from the energetic and accepting aatmosphere. It really is a place where kids can be kids. When you participate in camp day, you truly do directly impact a child’s life! So thank you for downloading “Dare to Be” and helping send more kids to camp! Play It Forward Alberta BoostR Campaign! 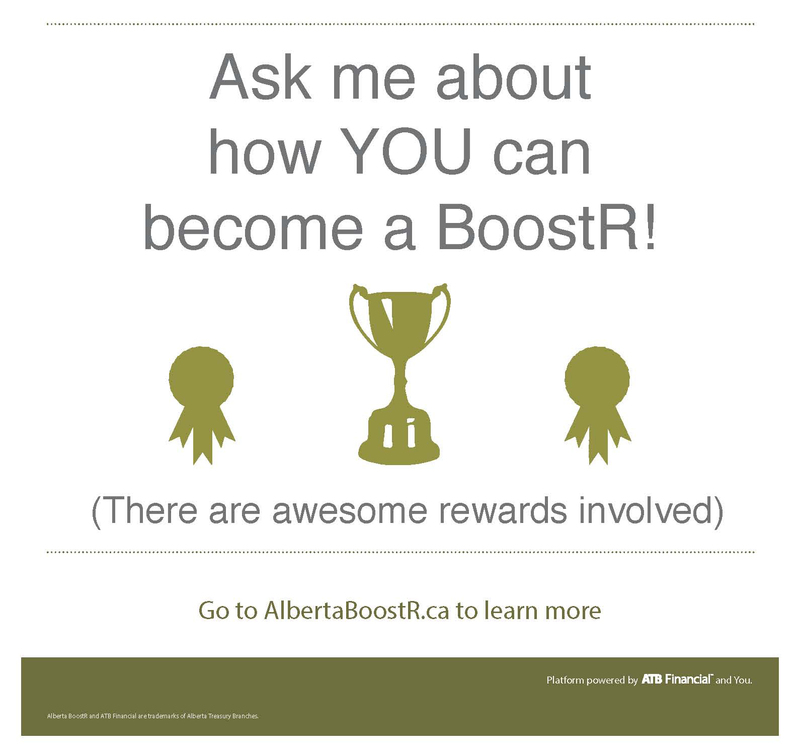 I’m thrilled to invite you to participate in the Canadian Wide Play It Forward Tour with the new Alberta Boostr Campaign!! This is an opportunity to play it forward to the business of this tour concept in exchange for some rewards to keep us going all the way across Canada reaching out to these kids! This campaign is about us living and breathing what we are so passionate about: Playing It Forward. Which is why for every boostr that is received, my band and I, will Play It Forward in some fun, funky, and creative ways – check out the rewards section on the right side of the Boostr page! And because it’s important for us to build a community with you, follow the hashtag #PlayItFwdBoostr on Instagram and Twitter to watch us play your boosts forward! Thanks for playing it forward to us so we can be out here playing it forward to these students!! 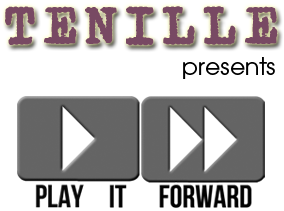 CLICK HERE for more details on supporting Tenille’s Play It Forward Tour! TENILLE ON CTV MORNING LIVE SASKATOON! Don’t miss Tenille on CTV Morning Live – Saskatoon tomorrow morning at 8:30am. Tenille will be performing a song off her new album and chat about Play It Forward Canada! TENILLE ON CTV MORNING LIVE EDMONTON! Hey Play It Forward friends! Thankfully Tenille and the #PIFTour crew are back on the road… And headed east! Next stop tomorrow morning CTV “Morning Live” Edmonton. Tune in at 8:30am (MT) to see the ladies play live on TV and chat about their Play It Forward experiences so far! Tenille hits the road this week on the Canadian Play It Forward Tour. The 1st round of Play It Forward Canadian Tour Dates Announced Today! Tenille is feeling very grateful to all of those who are a part of helping her and the girls be out on the road spreading their message with music. Starting in British Columbia this week and working their way to Ontario by June, with plans to continue to the East Coast in the fall. Tenille can’t wait to meet everybody across Canada. Here’s a video presentation on what the tour is all about, with memories from the Alberta adventure last year! If you are interested in having the presentation visit a school near you, please contact us! www.tenille.ca/playitforward/contact. Tenille on YTV The Zone! 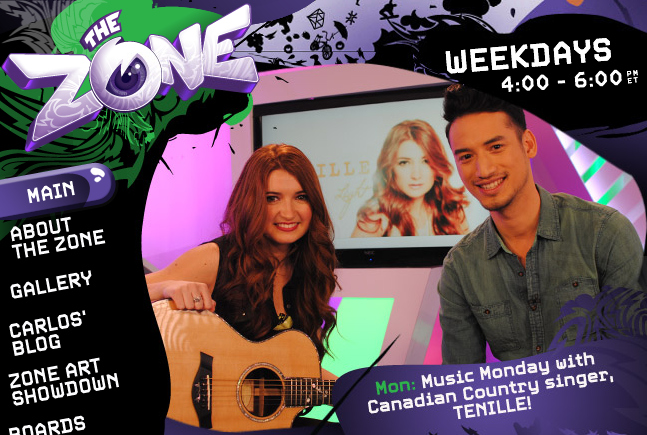 This Monday March 25th, 2013 Tenille will be on YTV -The Zone’s #MusicMonday from 4pm- 6pm (EST). Tune in to hear Tenille play her brand new single “Dear Heart” and get up to some wacky other stuff with Carlos. Tenille Recaps on Awarding Cooper Kennedy – Alberta Grand Prize Winner! I hope this finds you all enjoying your January! I am truly looking forward to things happening this year! I can’t wait to share the new album in March and head back out on the Play It Forward Cross Canada tour this spring!! It is coming so soon! Thank you guys for listening to the new single, “Dear Heart” and for requesting it at country radio! And thanks for tuning into Breakfast Television Edmonton last week to hear about our drawn winner for the Alberta Play it Forward Tour! It was one of my most exciting moments of my life surprising our leader, Cooper Kennedy, at his school with a $10,000 giant cheque!! I remember his teachers talking about him and why they recognized his leadership to represent their school when we were on the road. They admired the way he set a great example for others to be respectful, reliable, and considerate. His sportsmanship truly stood out to them and it seems so fitting that Cooper is putting the $5000 to his school towards new Gym Equipment for all grades to have fun with and encourage others to play it forward through his love for sports! I am so proud of Cooper’s choices for his $5000 donation splitting it to the Make a Wish Foundation and the Alberta Children’s Stollery Hospital after hearing that some of his classmates have turned to these charities in the past. Cooper did an amazing job joining us on Breakfast Television showcasing what a great leader he truly is. I’d like to send out a huge thank you to all of the amazing student leaders that we were fortunate to meet all across Alberta. You truly prove that the future of our province is in amazing hands. Thanks for all of your inspiring actions that make a difference in your school and beyond. Thank you for playing it forward!!! Thanks to the schools and teachers for participating in our program- we loved coming to see you all! Another huge thanks to all of the company’s who believed in the Play it Forward concept and allowed us to travel and recognize amazing kids to spread the opportunities to pay it forward. You lead by example in playing it forward throughout your business and show us the gift of giving back. You are the reason this is possible. A special shout-out going to Caron Measurement and Controls, Low Impact, Grande Prairie Canadian Tire, Grande Prairie Tim Hortons, T-Ram Canada, and Save On Foods all across Alberta. We look forward to heading back out on the road in March to start the Canadian Play it Forward Tour! Thanks for all of your support! And thanks for playing it forward. A huge congrats goes out to Cooper Kennedy from Wye Elementary School in Sherwood Park, Alberta! Cooper has already decided where he plans to Play It Forward with his prize winnings. $5,000 of his winnings will go back to his school to help buy new gym equipment, $2,500 to Make A Wish Foundation and $2,500 Stollery Children’s Hospital Foundation. Want to find out more about Cooper winning? 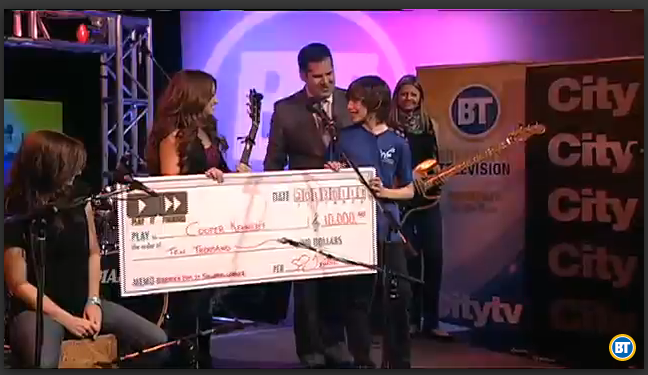 Watch both Tenille and Cooper on Breakfast Television Edmonton this morning HERE online!